While you are trolling the internet, searching for home insurance tips, you should look for tips for other types of insurance as well. Insurance is not easy to understand. But the more you learn, the better prepared you are when you need to buy. Home insurance is no luxury, but a necessity. Most banks will not consider you unless you have some homeowners insurance set up. 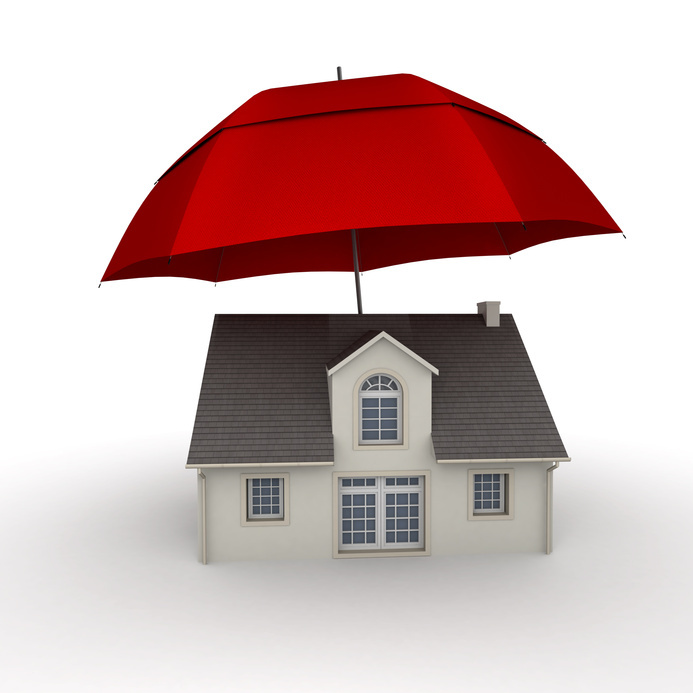 The most important of home insurance tips is that you find the best value from the start if you want to save money. It is not like you can put it off to find the right deal. Like home insurance, car insurance is required. As such, shop around. There is a lot of coverage with car insurance, so knowing the values that you need ahead of time can save you time and confusion. How much glass coverage do you need? Do you really need towing or rental coverage? What about uninsured motorist coverage? All things you will need to decide. Car insurance is one of those things that will inevitably change over time. When you get a new car, as you get older, when you move, all can change what you pay for car insurance. As such, you should be prepared to shop around to different agencies every five to ten years or so. Yes, it will be a hassle, but if you just go in knowing all of your current coverage ahead of time, it should not be too arduous a process, and you just may find that a company that charged you an arm and a leg when you were 22 will have very reasonable rates when you are 32. This is a new field to tackle, what with the recent release of the Affordable Care Act. The most drastic change right now is that it is going from a voluntary thing, to required, just like car or home insurance. The big changes have yet to be seen, and will not be felt until January 1st and April 1st. But, rather than waiting for those days to come, start looking now. Some things to consider: Do you really need vision coverage? How often do you go to the doctor? Could you get by with a higher deductible? Is it worth it to put your spouse and kids on your work health plan, or will it be cheaper to get it through the ACA? This can be the most confusing types of insurance, because it is so short term. One thing to remember is that, unless you are carrying thousands of dollars worth of jewelry or electronics, you should not bother to insure against lost luggage. You should, however, consider some form of health coverage. Most people do not realize that what health insurance they have does not cover out-of-country needs. As such, a medical emergency in Europe could end up breaking the bank. A very, very brief run down on insurance tips for a variety of different types of insurance is most certainly not all of the information that you need before making an informed decision. But, it should at least get you thinking about what you do need to know when the time comes to actually buy.